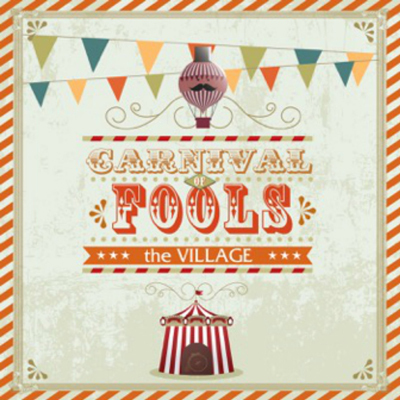 The Village is the brainchild of quirky music-maker Phil Matthews. And, if you’ve never heard of him then it’s probably the fault of the UK’s music press - although some far-sighted journalists (and thousands of music fans) have been shouting his name for years. In fact he’s spent around one whole year at the top of the UK’s folk charts. A familiar sight in the Midlands, Phil has begun to seek out new musical territories to conquer with his original music - music that has been compared to Robyn Hitchcock, Syd Barrett, Neil Finn, Paul McCartney, Bob Dylan.......the list just goes on ! But The Village is so much more than comparisons to other stars. The Village is quite simply the voice of middle-aged England - and there’s a lot of us out there ! The spirit of Syd Barrett, Robyn Hitchcock and Andy Partridge permeate the music of Phil Matthews a.k.a. the Village. 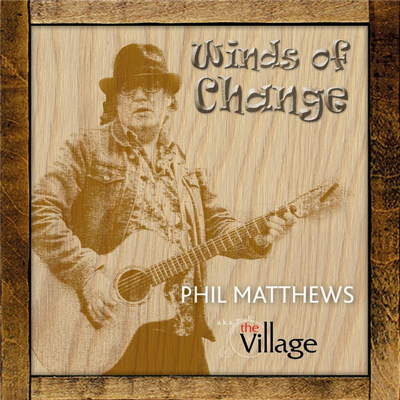 Phil has written and performed with many bands over the years and the Village is his latest alter ego, with his music played on over 200 radio stations worldwide and his album tracks streamed and downloaded over 2,000 times. He has built up a following around the Midlands live circuit winning hearts and minds with his performances.